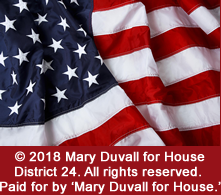 I am asking voters in District 24 for the opportunity to continue representing them in the SD House of Representatives. It has been a privilege to represent central South Dakota for the past six years. I have been an advocate for state employees, agriculture, infrastructure, and education. 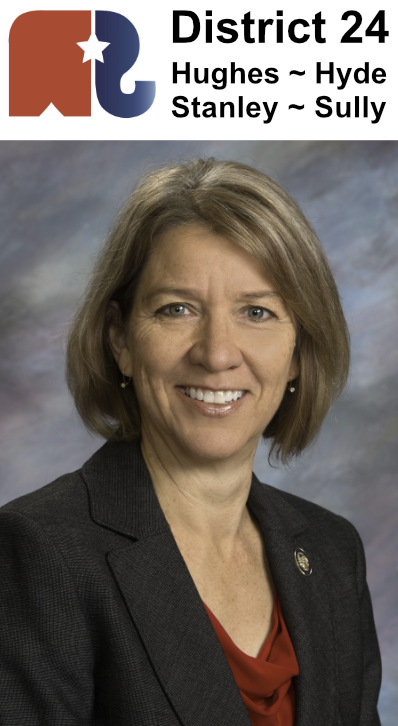 As I run for re-election, my goal is to be an effective legislator who listens, does the necessary research to understand the issues, and works with others to find good solutions for South Dakota. My husband, Ron, works for the SD Department of Environment and Natural Resources. We have lived in Pierre for over 30 years, and feel blessed to call central South Dakota our home. We have two married daughters.